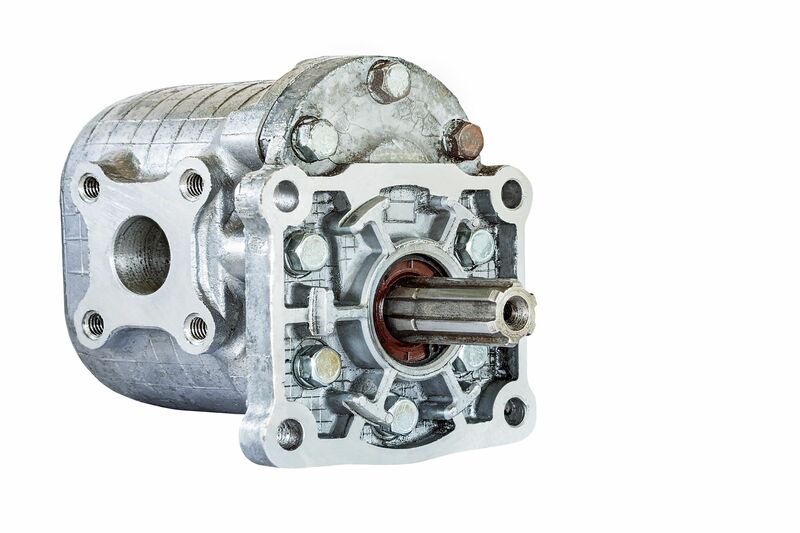 Pumps are the heart of hydraulic systems. When the pump fails, the entire system is down until the pump is operational again. This poses a serious threat to any operation relying on hydraulic systems for productivity. 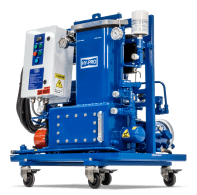 Recently, a hydraulic valve manufacturer was losing 25 pumps a year on their centralized hydraulic system at a cost of $2,440 each -- and that’s only the pump cost. When you account for maintenance resources, lost oil and lost production, each failure costs ~$25,320. 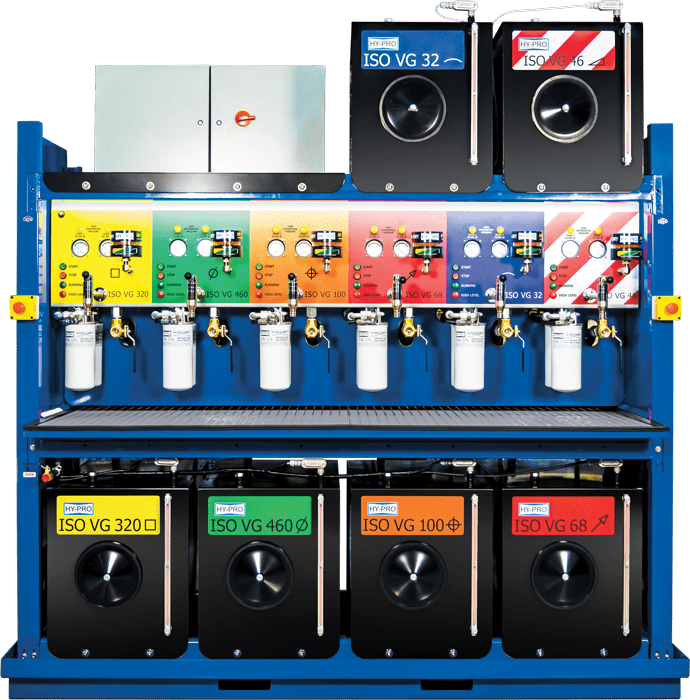 One of our V1S vacuum dehydrators was recently put to the test in a marine application with hydraulic oil contaminated by more than 2500 ppm of water. Did it sink or swim? Find out below. When a seal fails on a net hauler hydraulics system out at sea, the costs and lost profits stack up quickly. In this instance, salt water began entering the hydraulic fluid on a 245 ft (75 m) purse seine through a seal leak, rendering the net hauler out of commission. Faced with frequent fluid exchanges at a cost of $9,300 plus disposal, or worse, substantially larger lost profits from downtime for replacement of the seal, the vessel owner was in desperate need for a solution to allow him to continue operating without fear of malfunctioning equipment. Subpar fluid handling practices and inadequate filtration are the leading cause of system reliability issues today. 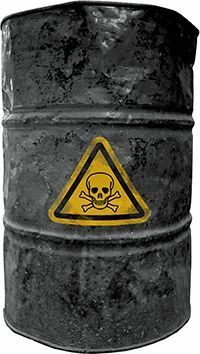 Contaminated hydraulic fluids foul valves and other components causing them to eventually fail and bring your production process to a screeching halt. This also happens when contamination within lube oils damages the system components the fluid is meant to protect. Your hydraulic fluids and lube oils are the lifeblood of your systems, and on a larger scale your entire operation, so they should be cared for as a precious resource from reception to disposal. One of the best ways to reduce contamination in your system is to prevent it from ever entering it in the first place so let’s discuss the best practices for receiving and storing new fluids. Have you downloaded our mobile app? It's an essential tool that allows you to calculate contamination levels even if you're away from your desk. All you need is your phone and this app! The Hy-Pro Filtration Contamination Tool is now available for download on your iPhone or Android. What can you do with Hy-Pro Contamination Tool mobile app? 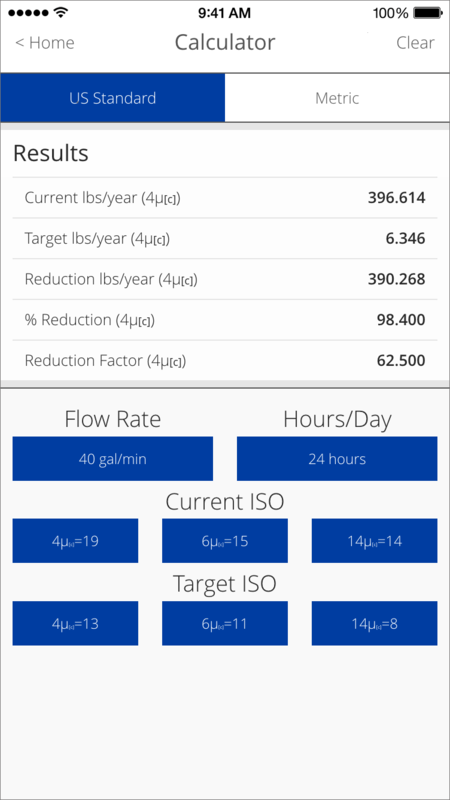 Calculate the amount of contamination passing through system components annually by specifying current flow rate, daily hours of operation and ISO fluid cleanliness code. Is Choosing a Sample Port Location Driving You Mad? The ideal sample port location depends on the purpose for drawing the sample. There are several reasons to draw samples from your hydraulic or lube systems. The main reason is to ensure that the fluid traveling through your system is not loaded with contamination that will damage your pumps, valves and other components. 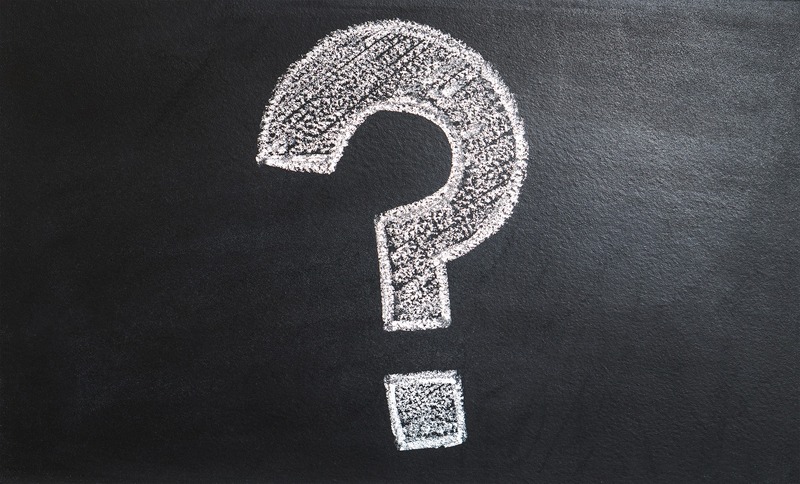 Secondary reasons include identifying components that are beginning to wear before they fail (this allows you to be proactive about the component replacement or repair) and verifying filter element performance. Continue reading to learn where to take a sample from for each of these reasons. We’ve also included some general fluid sampling tips at the end of this blog. Phosphate ester hydraulic fluid has a tendency to become very acidic. 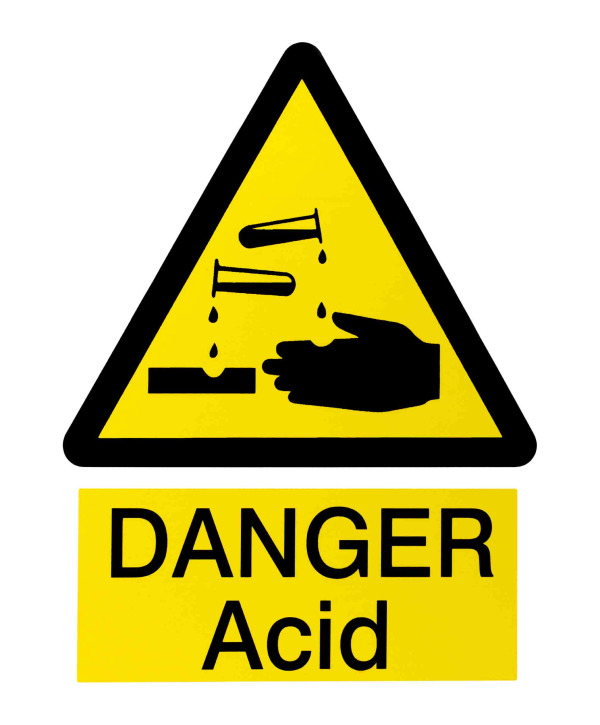 As we’ve discussed previously, this acid can cause damage to seals throughout the system and lead to electrokinetic wear (and failure) in valves. If you deal with phosphate ester (PE) based hydraulic and lubricating fluids, then you likely understand how important it is it to keep it under control. Millions of dollars and thousands of downtime hours are wasted each year by power plants, military and industrial users who need solutions to properly maintain PE fluids. If they're not managed, major damage can take place to your equipment and to your fluids. 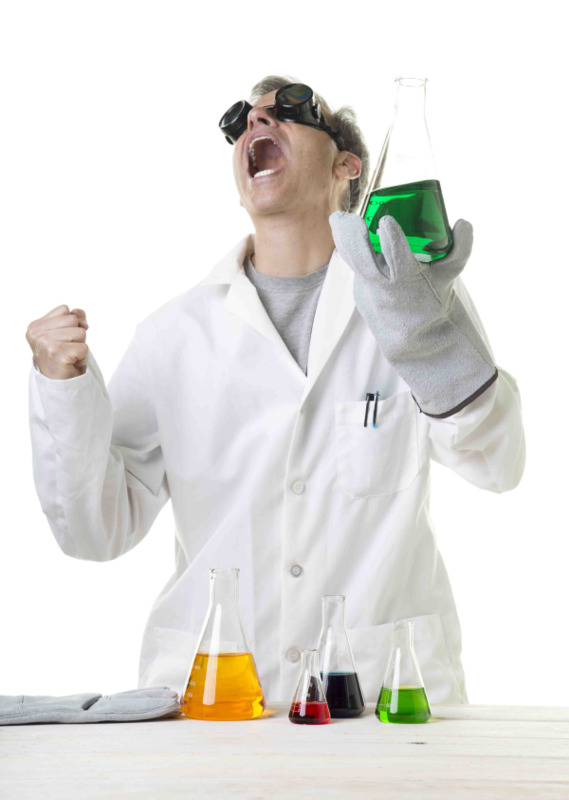 Let's take a look at what really happens when phosphate ester is out of control.